Compare our most popular mobile deals from just £10! 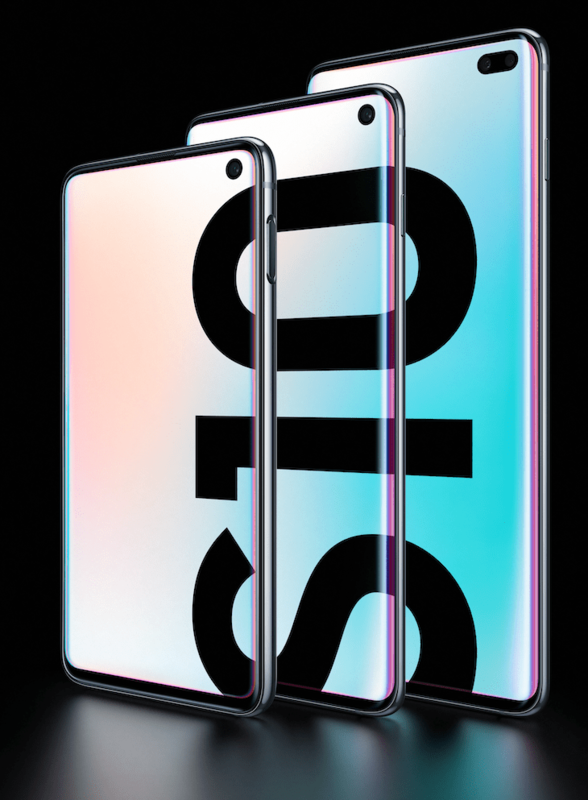 Samsung Galaxy S10: what you need to know Get up to speed fast with the three new S10 smartphones. Samsung Galaxy Buds: everything you need to know Get these innovative earbuds free when you pre-order an S10 device. Galaxy S10 vs S9: what’s the difference? This year’s Galaxy S phones take on last year’s models. 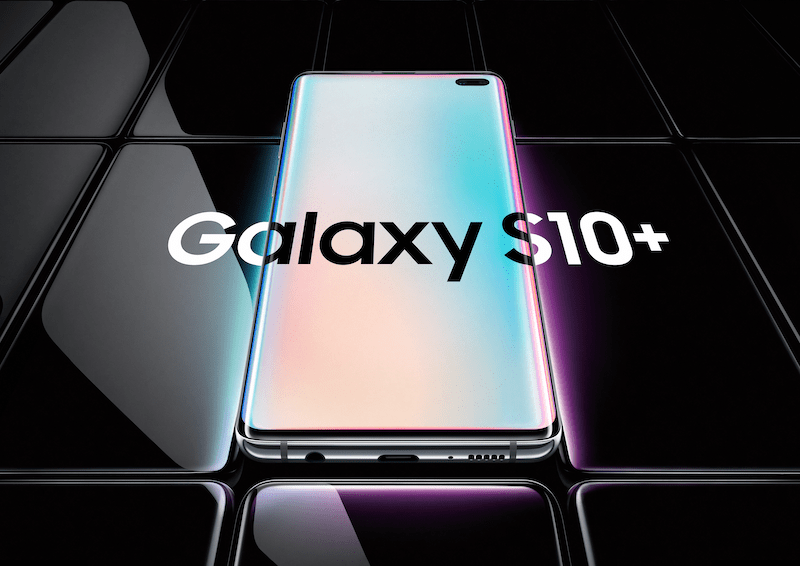 Samsung Galaxy S10, S10 Plus and S10e: What’s the difference? Find out which S10 device is right for you. As well as highlighting attractive time-limited offers that you might otherwise miss, we negotiate exclusive uSwitch deals and tariffs you won’t find anywhere else. And which always have our customers’ needs in mind. So whether it’s the most popular phone you want or you need a generous data allowance, we’re confident we can help you find the mobile deal online that you’re looking for. And if you’re happy with your existing phone and just want a cheap SIM only deal, we can definitely assist you with that too. Maybe you need a lot of call minutes on a SIM only deal? Or maybe you want a 4G phone from a particular network? Perhaps you don’t want to pay anything upfront for your handset? The good news is that you we’ve got all those buying criteria covered in our extensive, but simple-to-use mobile phone comparison tables. That’s not all, though. We’ve also got handy filters that let you search by monthly cost, contract length, 4G or 3G service and much more. Whether you prefer to buy direct from a network or want to seek out a cheaper deal from a retailer, we’ve got that covered too. Updated daily, uSwitch Mobile Phones’ news section brings you exclusive leaks about unreleased smartphones, hands-on videos, rumours round-ups and bite-size, easy-to-digest guides to the latest handsets. You’ll also find news and consumer guides about new tariffs and customer incentives from networks, as well as improvements to coverage and service outages. And we’ll highlight deals and price reductions that we think are worthy of your attention too, to help you make an informed buying decision. When you buy a phone or sign up for a SIM only deal from uSwitch, we receive a fee from the relevant network or retailer. This allows us to provide you with a market-leading, free-to-use comparison service. The commercial arrangements we have with providers also enable us to make the switching process smoother and negotiate exclusive deals that you’ll only find at uSwitch. How do you determine the order of deals in your comparison tables? We aim to take the strain out of mobile comparison. Our service includes thousands of deals - so we have developed a formula to highlight the ones we think are good value and balance any upfront and monthly costs. To make it clear which these are, we label them ‘promoted’. Our promoted deals may not always be the cheapest option, but you can be sure you’re getting a fair price and competitive monthly allowance from a reputable provider. We’re confident that highlighting these is the most effective, time-saving way of helping our customers find a deal that works for them. If you prefer to filter deals by monthly cost, though, you can. And you can apply filters for call minutes, upfront cost and contact length too. Why are some networks not represented in uSwitch’s comparison tables? We cover the vast majority of the mobiles market, including major networks and retailers. But with hundreds of thousands of mobile tariffs available online, it’s not possible to show every single combination to our customers. We want to make sure that providers on our site have a track record of delivering a decent service to customers. For this reason, you may find some 'virtual networks' are not listed on our tables. What's a 'uSwitch exclusive' deal and how does it differ? When you're looking through our mobile comparison tables you may see a deal marked as 'uSwitch exclusive'. This means that it features a substantial discount or is bundled with a free voucher, and that the retailer has listed this particular deal exclusively on uSwitch. You won’t find it anywhere else. To secure exclusive, money-saving offers for our customers, we negotiate extensively with our full range of partners. Not only does this generate competition between retailers, but it ensures that our customers are offered some of the UK's leading mobile phone deals and tariffs. What is a uSwitch ‘promoted‘ deal? Our promoted deals may not always be the cheapest option, but you can be sure you’re getting a fair price and competitive monthly allowance from a reputable provider. From the highest-end smartphones at the cutting edge of technology to more affordable, less fully featured handsets, uSwitch Mobile Phones puts all the latest smartphones to the test in our reviews section. If you need help choosing between phones, you can take a look at our head-to-head reviews, where we compare two smartphones vying for your cash. You can trust us to get behind the marketing hype for fair and honest reviews. Just as importantly, we promise we won’t blind you with techy jargon. How do you get the most out of your mobile internet allowance? What exactly is an MVNO? How much will international roaming cost you? And what do the smartphones of the future have in store for us? Our jargon-busting guides are where we answer all these questions. And a lot more besides. It’s everything you ever wanted to know about mobile phones, but were too afraid to ask. Need some help? Take a look at uSwitch Tech's consumer guides.